Packaging print and personalization are complementing each other in the online business to create successful business models. Kalfany Süße Werbung really knows the ropes in this specialism and attaches importance to partnerships. There are plenty of promotional print product offerings out there online – but only a small handful of them are really anything to get excited about. Kalfany is definitely one of those specialist print personalization providers. That because the long established company based in Herbolzheim (30km north of Freiburg) can look back on a long corporate history. The company, a Zertus Group subsidiary, resulted from the 2007 merger between Kalfany and Süße Werbung, thereby becoming a confectionery producer with a print and finishing operation attached that sells an extensive range of products via an online print store. Its offline and web-to-print offerings make Kalfany an international heavyweight and the market leader in sweet promotional products, which it delivers in 60 countries worldwide. 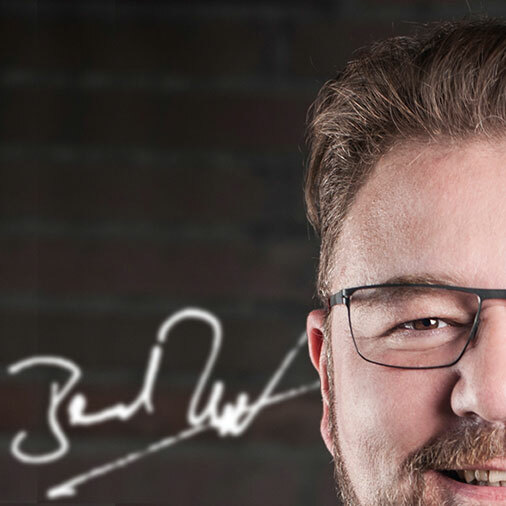 Kalfany Süße Werbung has been a member of the Initiative Online Print for more than a year now – so it’s time to talk to the head of this much-respected print business, Fritz Haasen. Bernd Zipper: One doesn’t directly associate a confectionery producer with a web-to-print offering. 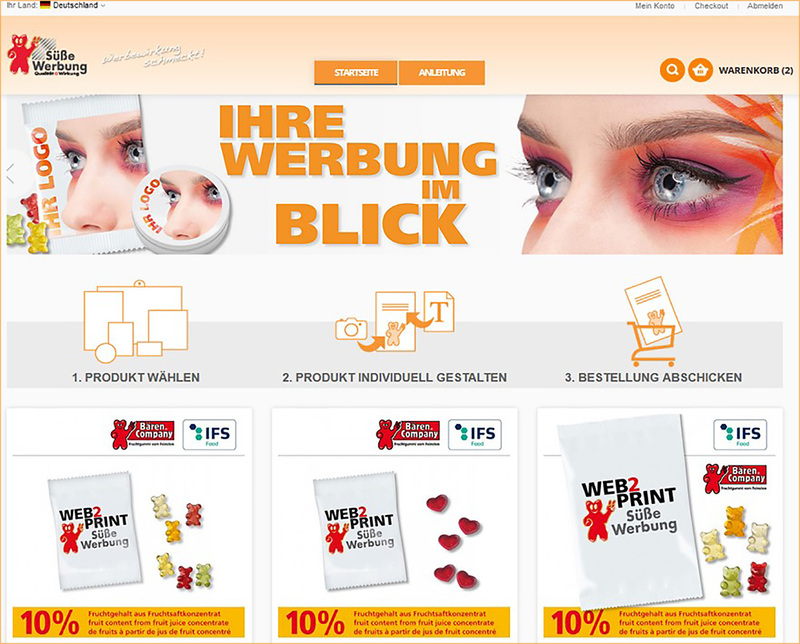 What does Kalfany Süße Werbung do exactly and what connection does the company have with the online print industry? Fritz Haasen: On the one hand we are of course a certified confectionery producer. We produce fruit gums, candies and process Gabor-brand liquid chocolate into a range of different shapes. On the other hand we are also a print company specializing in digital, flexo- and pad printing. This combination of certified food producer and print company that designs and prints customized packaging is unique in the marketplace at this level of vertical integration. The rapid evolution of the online print industry caused us to look around for opportunities to expand our offering (custom-printed packaging with specified confectionery content) for this distribution channel. Aside from altering processes in our production facilities, this afforded us the opportunity to combine jobs and to create a new commercially viable offering involving smaller quantities. An Editor designed specifically for our needs and altered workflows enabled us to offer our commercial customers a proprietary web-to-print store and therefore laid the foundations for them to reach out to wider and indeed to new target audiences. Bernd Zipper: What does your W2P offering include? Your Closed Store provides a “Custom design” option – what product components is the customer able to design there? Fritz Haasen: Our W2P offering includes certain specified items like premium jelly babies in 10g bags, Pulmoll in practical pocket-sized tins and Gabor chocolate bars (5g). You can custom-design almost everything in the B2B Professional section, except for legally required food-related information like nutrition value tables, best before dates, which batch etc. As far as design-it-yourself packaging is concerned, you can, for example, select backgrounds, access stock material, upload photos, input and edit texts and logos as well as use cliparts. The online design options available are – still – restricted to packaging. Of course at our offline store we also offer several types of customizable confectionery like fruit gums and chocolate. 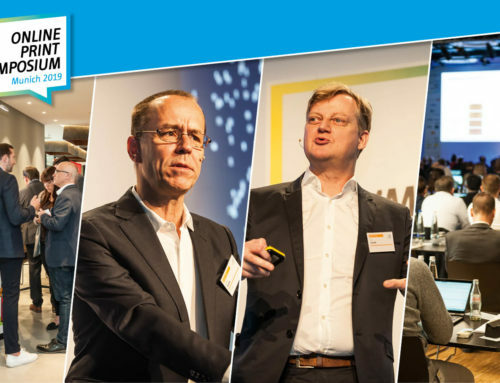 Bernd Zipper: Is it a purely B2B store? Fritz Haasen: Yes, the offering we provide in the store is a purely B2B one. Access is only possible via a login. This is how we ensure that only commercial customers that we have authorized and with which we have a business relationship get access. But we also provide a white-label solution, meaning the commercial customer also gets the opportunity to use our tool for their purposes, which in turn means their industrial customers can also make use of the new online options. This is of particular interest to full-service clients! 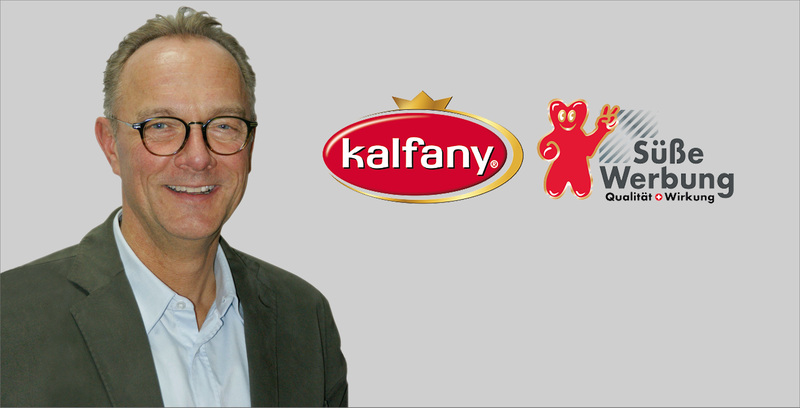 Bernd Zipper: What print- and finishing-related demands does this W2P confectionery offering make on Kalfany’s production facilities? Fritz Haasen: In addition to modifying our existing facilities we needed to alter our procedures and processes and we have invested both in software and hardware solutions to ensure our workflows meet online requirements. 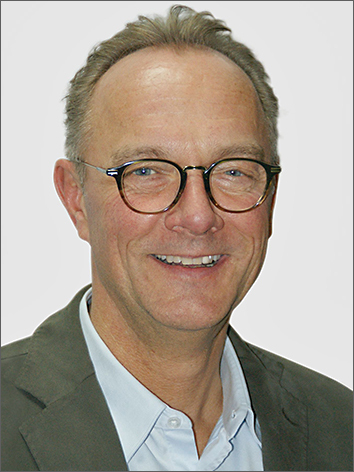 Bernd Zipper: Is packaging a vehicle for exploiting new opportunities? 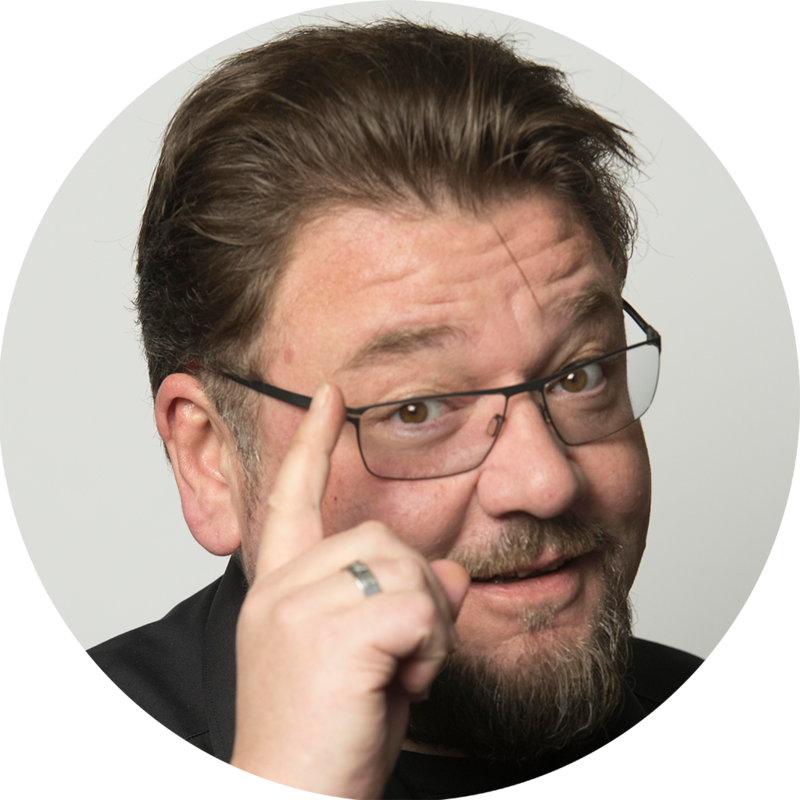 Fritz Haasen: Yes, packaging with a message is actually what customers want to have, enhanced with an item of confectionery that underlines the message by appealing to all (5) senses and makes it even more of a valuable communication tool! Bernd Zipper: What proportion of confectionery-content advertising is accounted for by personalized advertising compared with – I shall term them – “original” forms of advertising? Fritz Haasen: Hmm, I can’t answer that, as there is no relevant market research on this issue. But what is certain is that new digital opportunities are helping the “sweet advertising” business model to reach out to a considerably larger target audience from the niche which we have served for the last almost 40 years since this company was established. Personalized advertising should be accessible to and affordable for all users. Bernd Zipper: What are the top selling personalizable products and which customization options are most frequently used? Fritz Haasen: As far as confectionery per se is concerned, then we’re talking fruit gums and chocolate. Both categories can now be given an infinite number of shapes thanks to affordable tools. As far as packaging is concerned, we’re talking of course fruit gum bags, flowpacks, digitally printed tins and “Schächtele” (wee boxes) as we say in Baden, as well as cardboard packaging for advent calendars. Bernd Zipper: You have gone down the road of offering white label store solutions to other confectionery manufacturers. Does this also create strategic partnerships for your print business? Fritz Haasen: Yes, absolutely! We have two powerful brands – Pulmoll and Dextro Energy – on board that are owned by our parent company and set to exploit these personalization opportunities for their own brand strategies. As a certified food company we naturally also have access to other major brands in the confectionery industry that trust us to handle their brands with professional care. Here too we have already had initial discussions. In that respect we will continue to enhance our offering and to look for more partners – even job printers. So if the cap fits, then just get in touch! Bernd Zipper: What motivated you to become a member of the Initiative Online Print? Fritz Haasen: Of course comparing notes, as well as the above-mentioned collaborative opportunities, the use of know-how in eCommerce projects, digital transformation as well as legal advice and support (GDPR says hi!) are key issues for us as a member of the IOP. As a long-established company we can also communicate superbly with “smaller” and more recently established print providers. Furthermore the IOP simply provides the opportunity to be heard within the industry and to develop joint solutions for the future – on an international basis too. 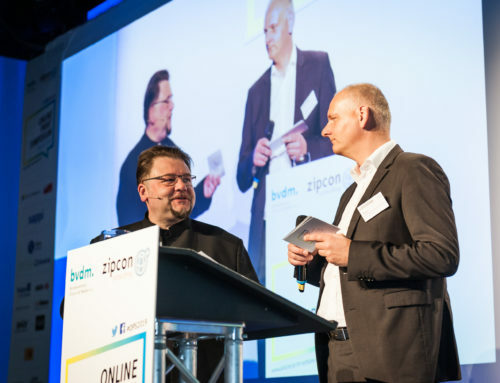 Bernd Zipper: What is your print-sector success formula? And what will be even more relevant to that success formula in future? Fritz Haasen: Smaller, faster, affordable! 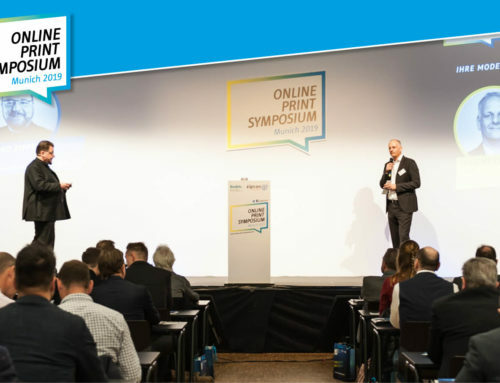 Bernd Zipper: What do you think – in which direction is the promotional print market headed? Fritz Haasen: I believe that the market will continue to evolve in a dynamic way. Distributors and consultants will get new opportunities to participate in it and enhance their businesses. There will also be initiatives to obtain access to online applications and platforms to meet demand from potential customers. Bernd Zipper: And what will Kalfany be doing in future “to stay on the ball”? Fritz Haasen: We have already positioned ourselves in terms of technology and partnerships in good time. And we too are evolving and will be actively driving digital transformation of the processes and procedures in our company forward. My take: Partnerships and corporate decision-makers communicating at peer level are particularly important, especially in a market as competitive as the print and media industry. 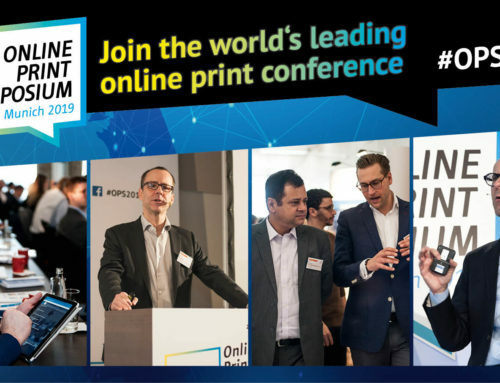 That why I am so delighted that specialist providers with long histories are members of the Initiative Online Print and taking advantage of the opportunities to engage in constructive discussion. In technology terms Kalfany Süße Werbung is keeping pace with the times with its B2B print store and it is flexible as regards affiliation opportunities for partners. Both aspects are not “trends”, but rather guarantees of success in the present and the future print industry. 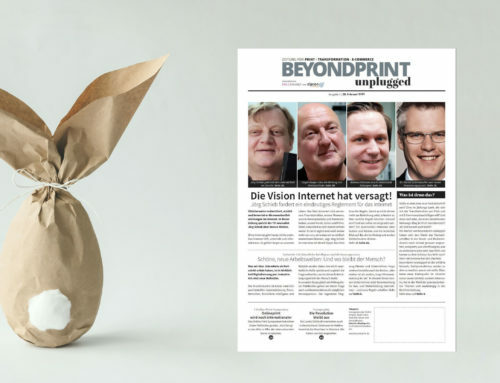 In the next few weeks there will therefore be more interviews here at beyond-print.de providing insights into the European online print universe. So stay tuned!